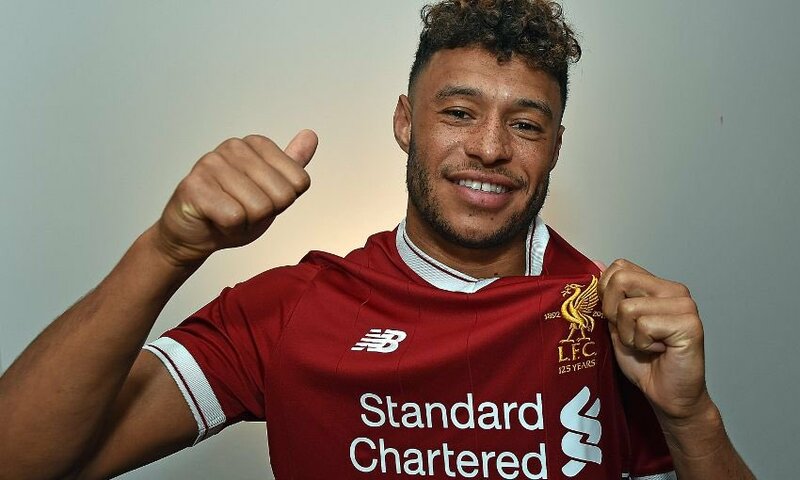 For those that doesn't know already, Oxlade-Chamberlain is no long an Arsenal FC players as he was bought by Liverpool on 31st August 2017 on transfer deadline day. 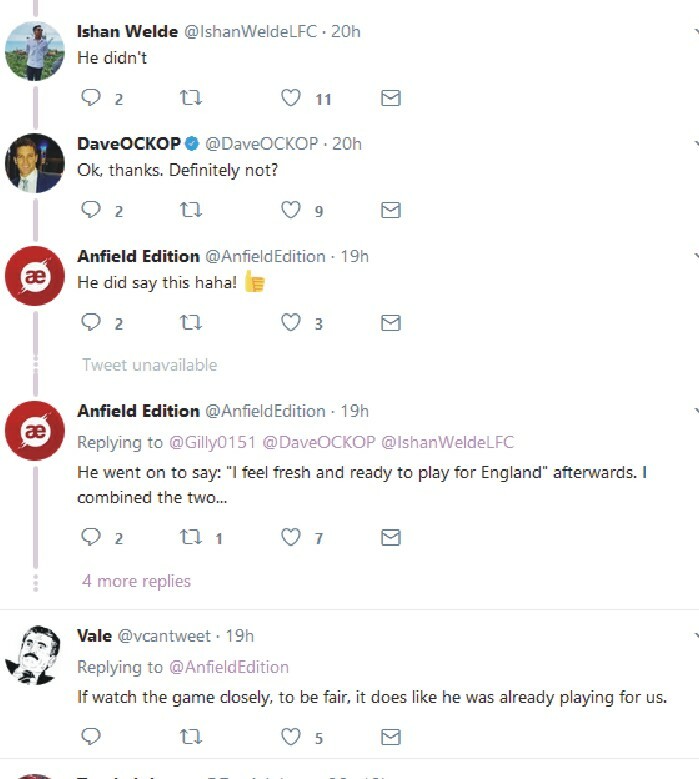 Liverpool secured the services of the English winger for a price believed to be £35m. 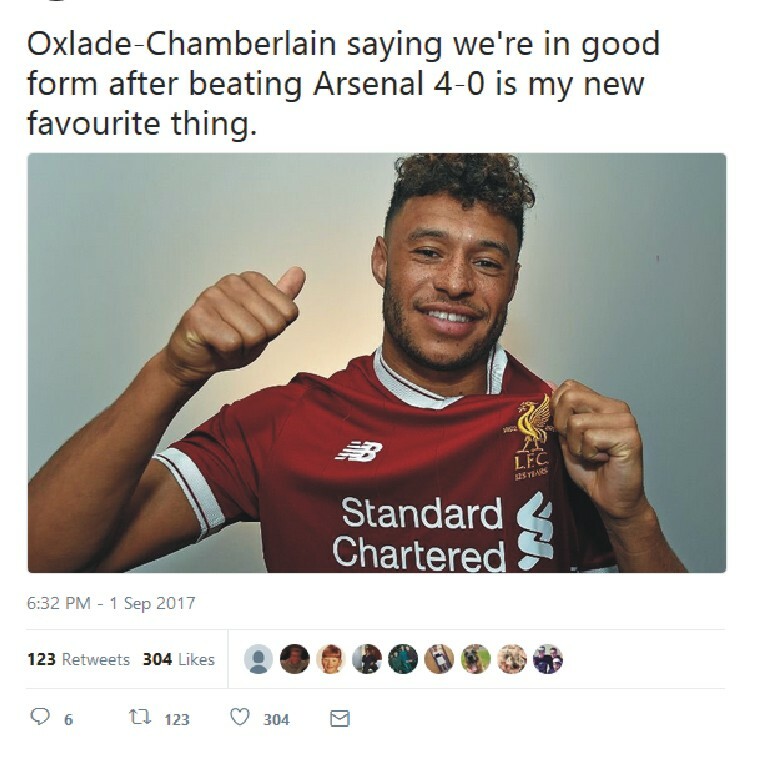 But Chamberlain has infuriated Arsenal fans when he tweeted today that "We're in good form going into Man City game after beating Arsenal 4-0 last week". 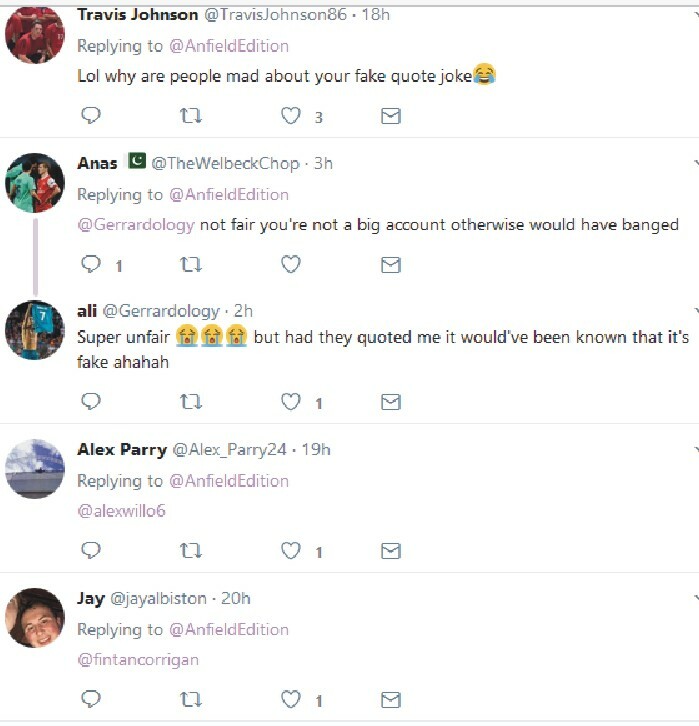 Needless to say, he was an Arsenal player and also was the part of the squad that played for Arsenal when they were humiliated to a 4-0 loss by Liverpool FC. 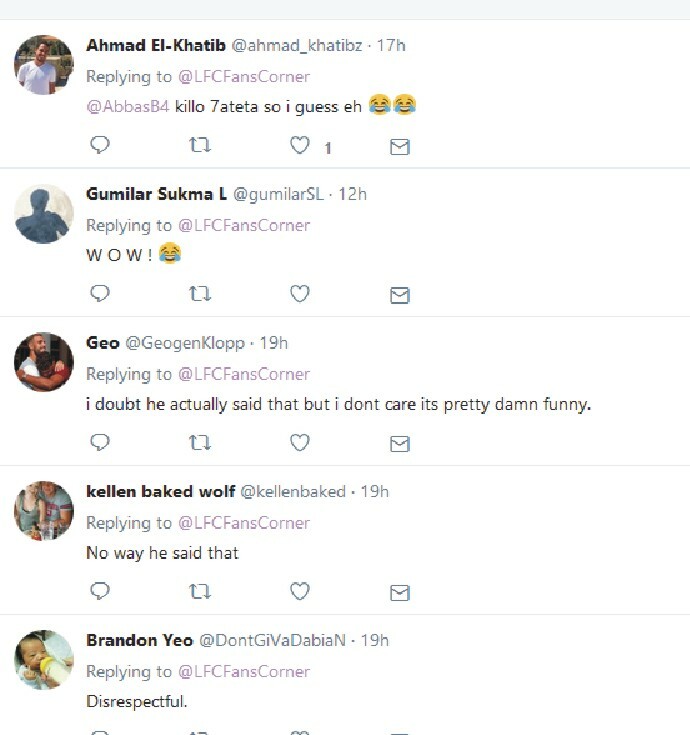 See the tweet below and Arsenal fans reactions.